Cost is $40 per person, $75 per couple. Available to sign up for yourself and a guest if applicable. You and your spouse/significant other are invited to the WYBA Summer Social at the Radigan’s on Friday, May 18th . The festivities will begin at 5:30pm and dinner will be served between 6:30pm and 8:30pm. 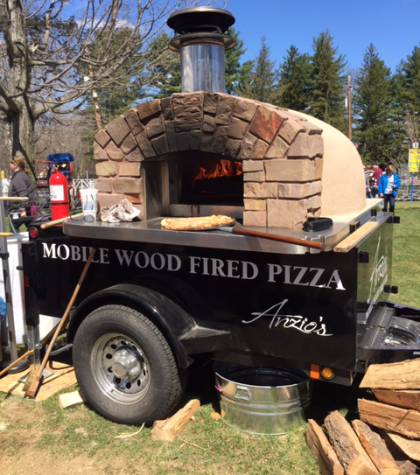 The event will be catered by Anzio’s award winning mobile brick fire oven and the menu will consist of all you can eat brick-oven fired Neapolitan-style pizzas and salad. Whether you bring a dessert, appetizer, or alternative beverage is left to your discretion. The cost for the event will be $40.00 per person, $75.00 per couple. RSVP’s will close on Monday May 14th.